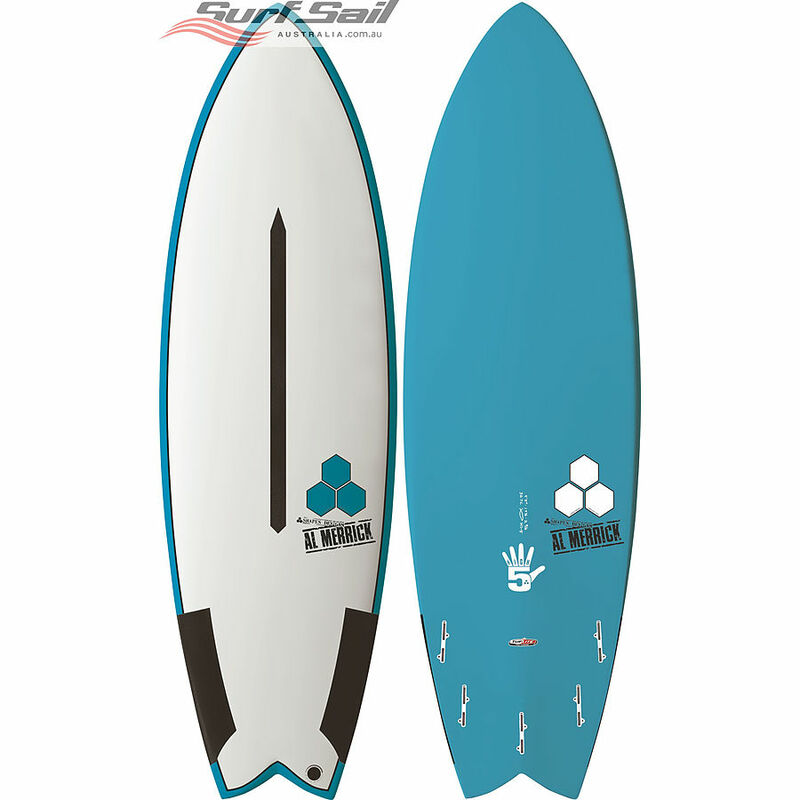 4	stars -	"Review for Channel Islands Hi Five Tuflite Pro Carbon" Mark Taylor This Channel Islands Hi Five Tuflite Pro Carbon is the best Fish Funboards I have tried. Designed to be a quicker and more nimble offspring of the Average Joe, the High-5 will pad your wave count while still allowing for rail work and making the section. The bottom has a single concave entry to deep double through the fins, which then closes out in a V off the tail.